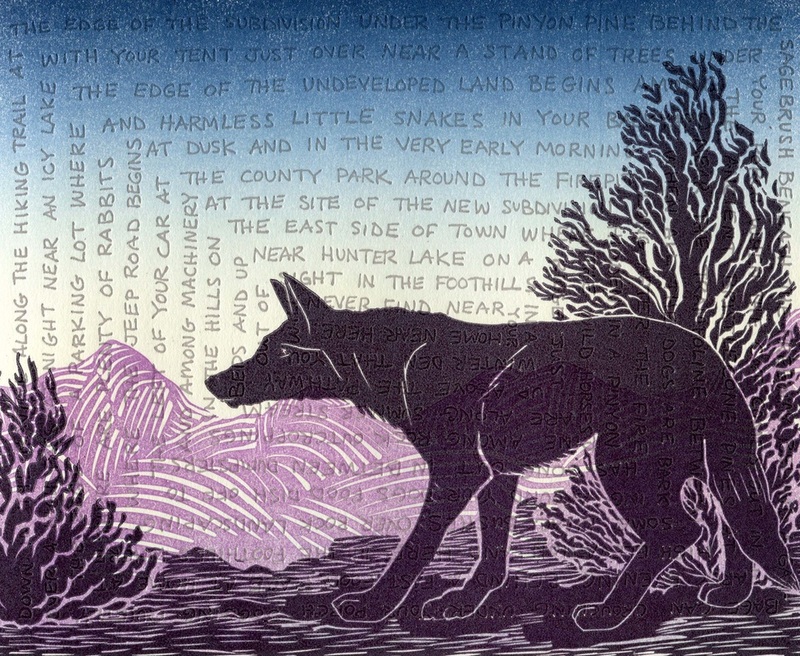 Katherine is a poet, printmaker and former Peace Corps Volunteer. 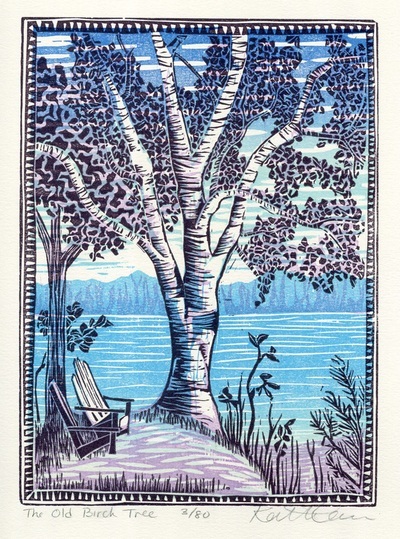 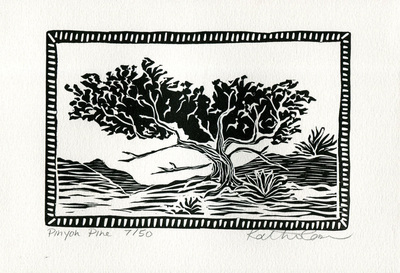 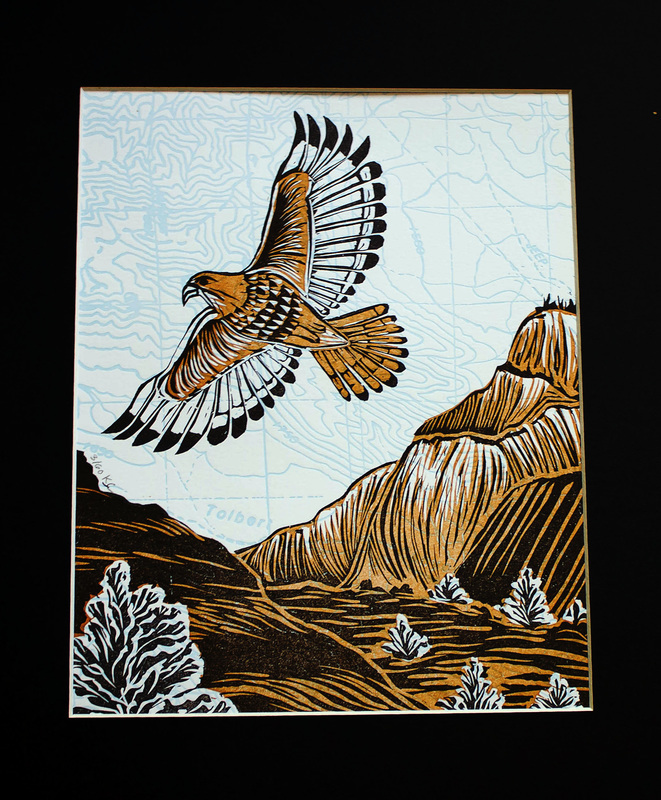 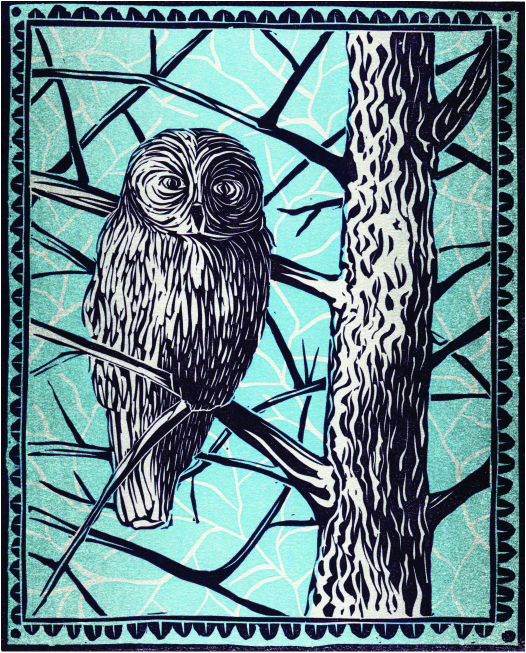 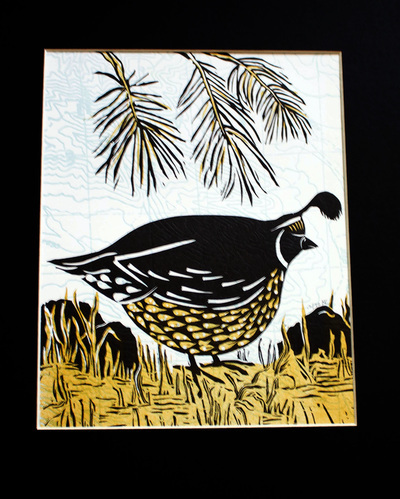 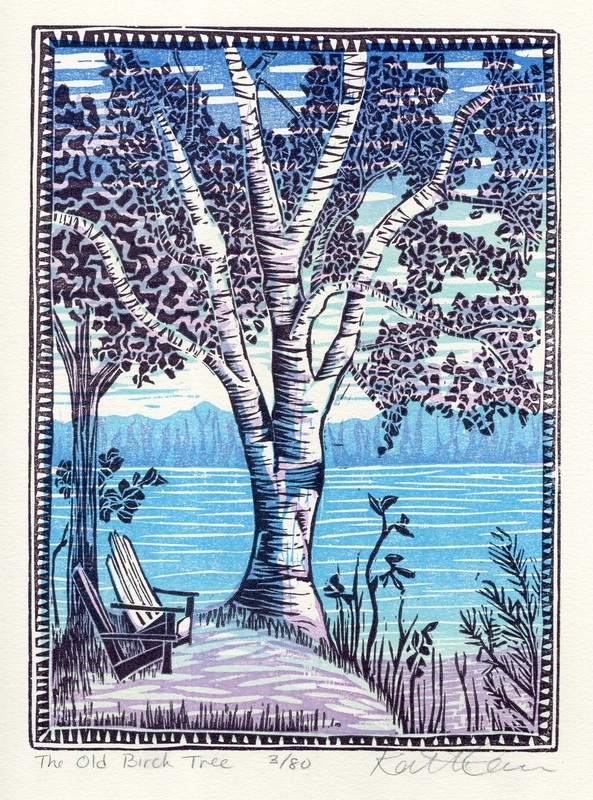 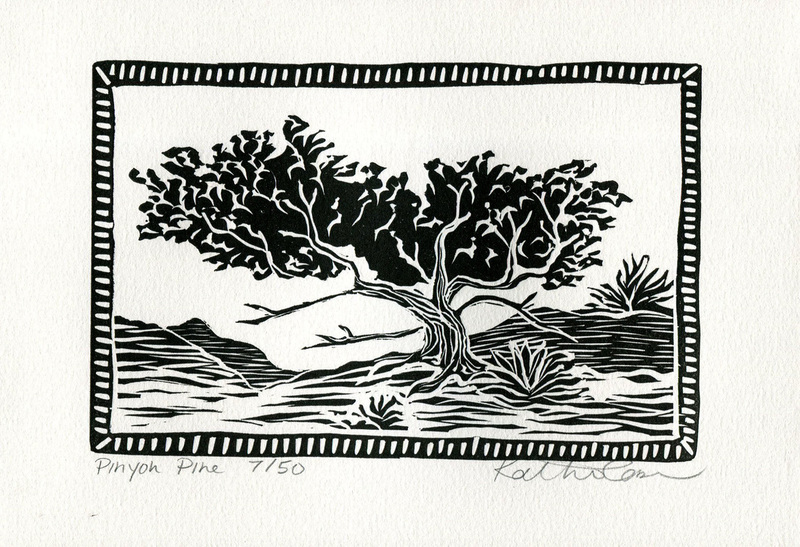 As Meridian Press she creates fine art prints, greeting cards and custom handmade books. 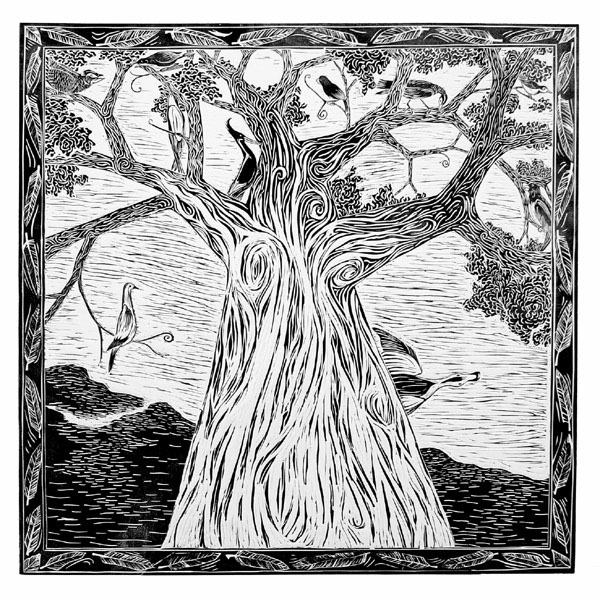 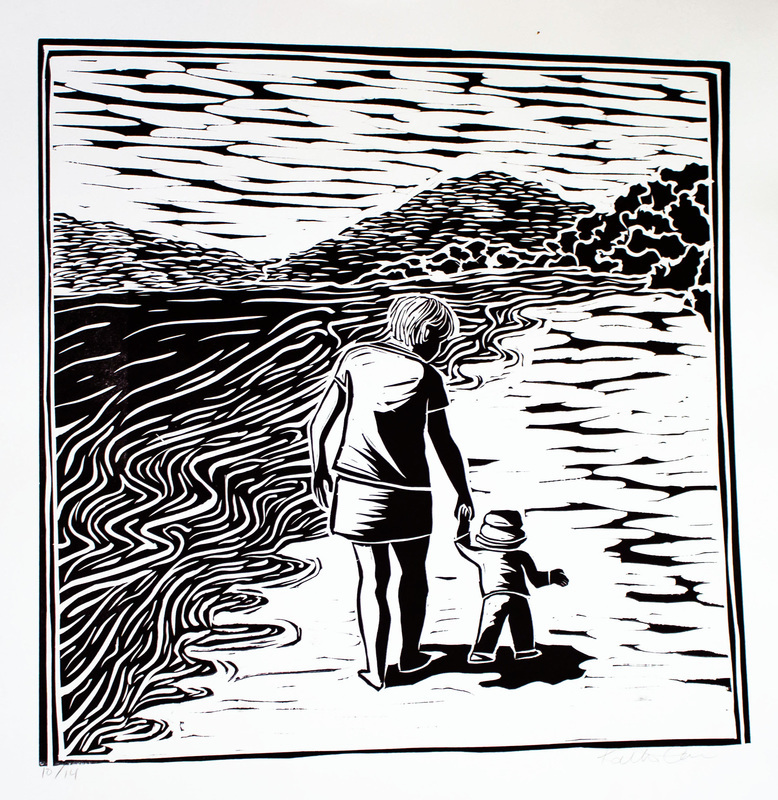 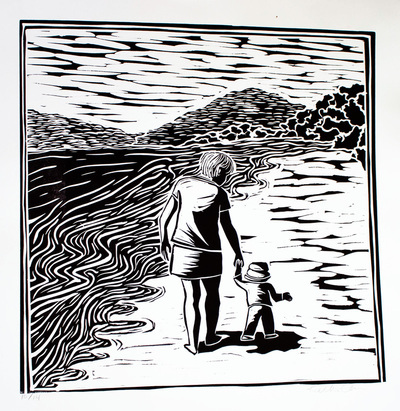 Her poetry has appeared in numerous national publications and her linoleum carvings have illustrated books and broadsides, for which she has collaborated with poets such as Lawrence Ferlinghetti, Kay Ryan, Chana Bloch and Jennifer K. Sweeney. She has taught book arts and letterpress printing for nearly a decade at the Academy of Art University, the Nevada Museum of Art, the San Francisco Center for the Book and Sierra Nevada College.